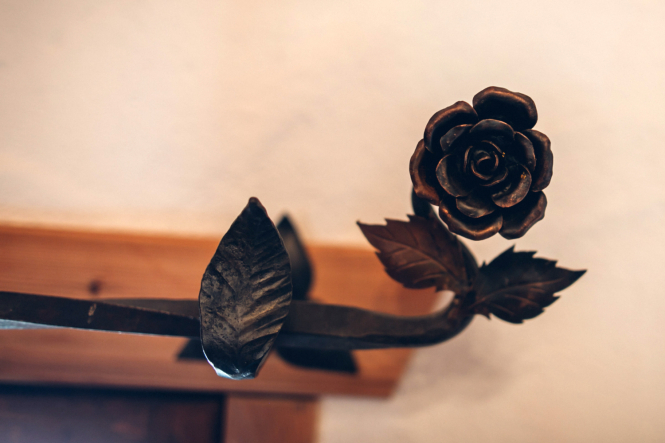 with modern technology and charm. 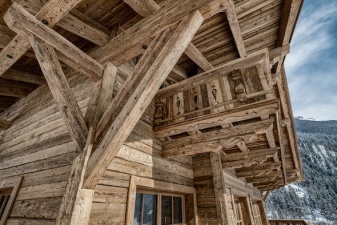 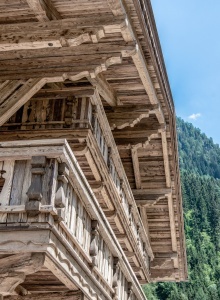 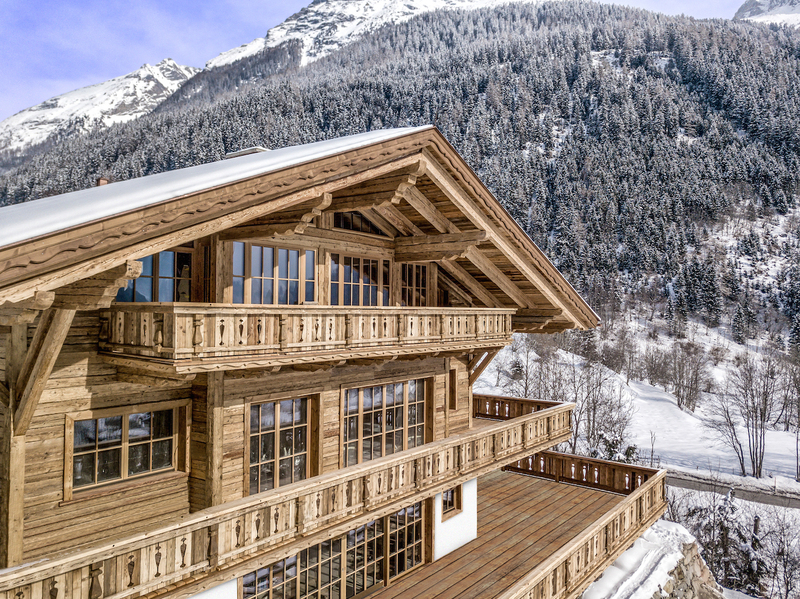 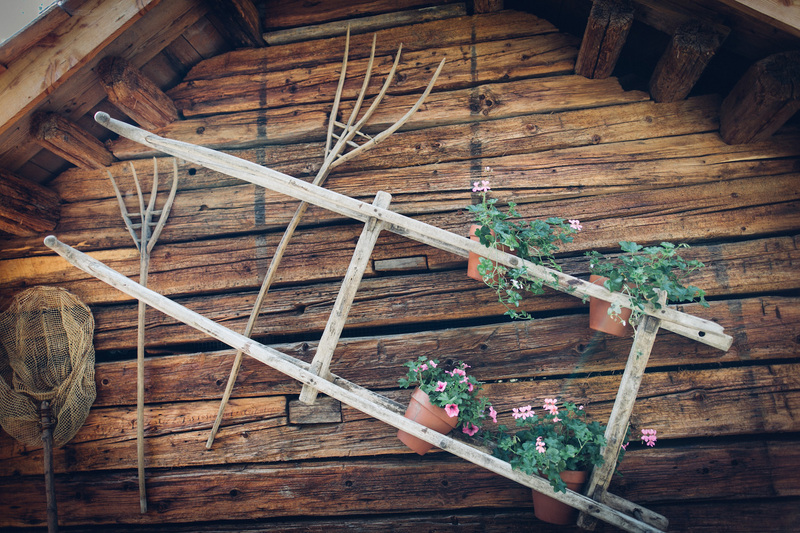 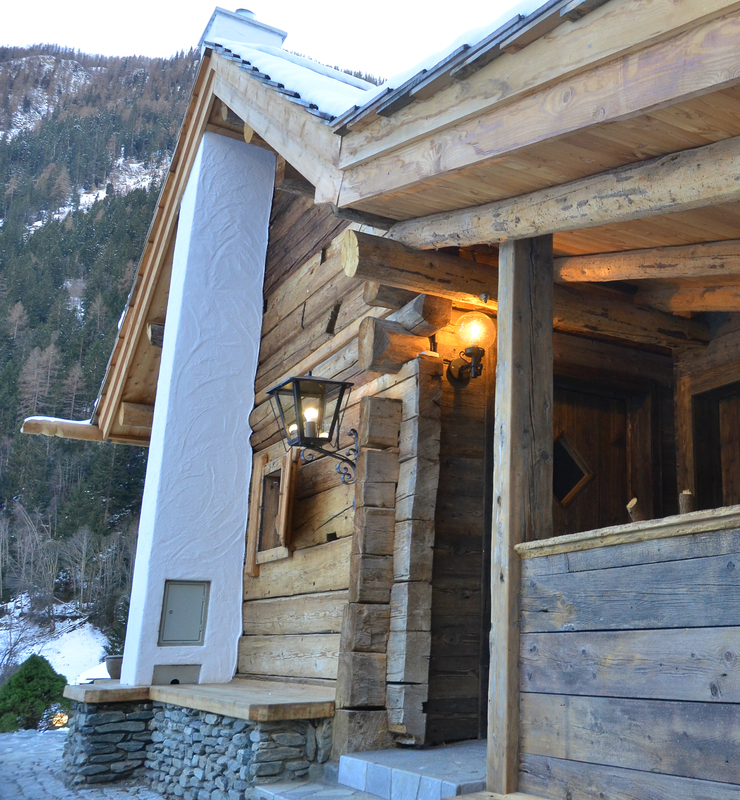 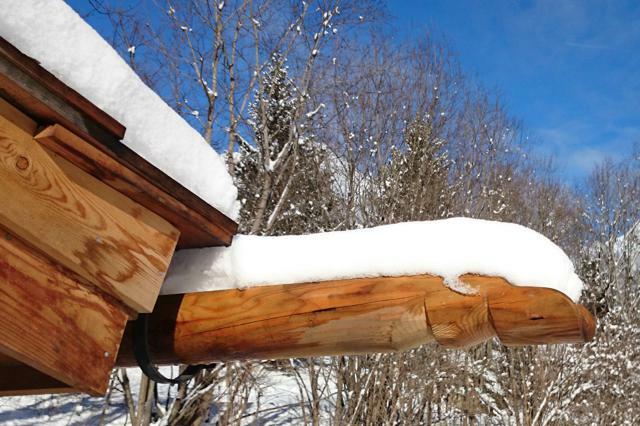 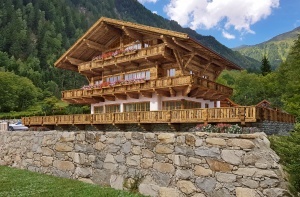 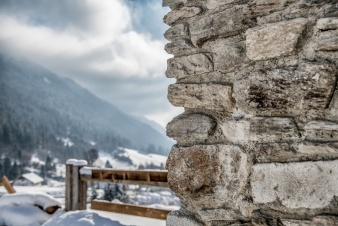 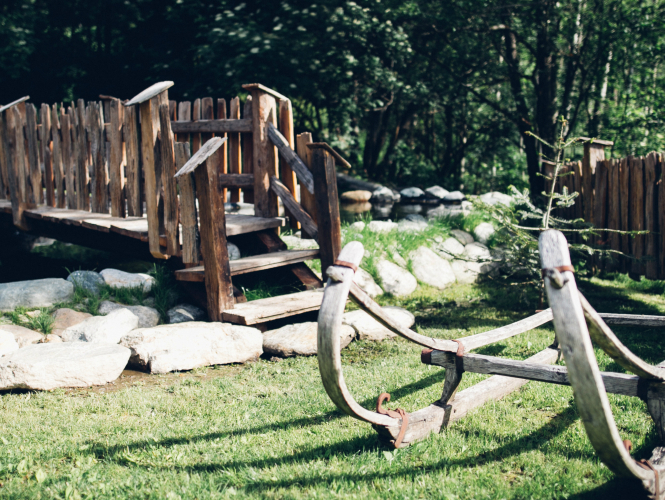 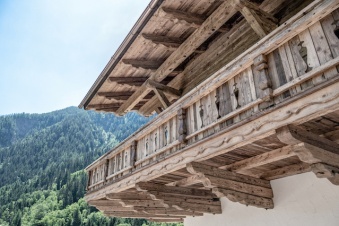 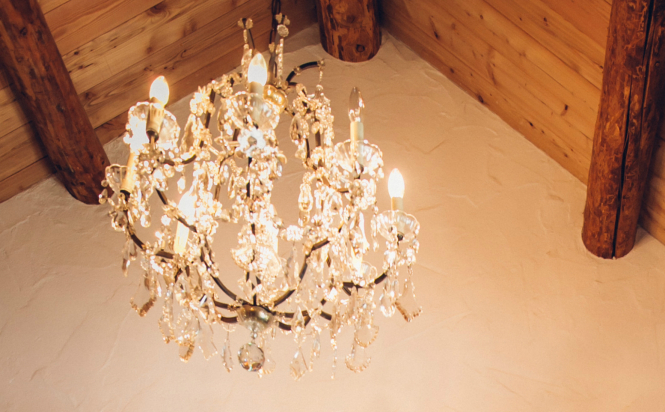 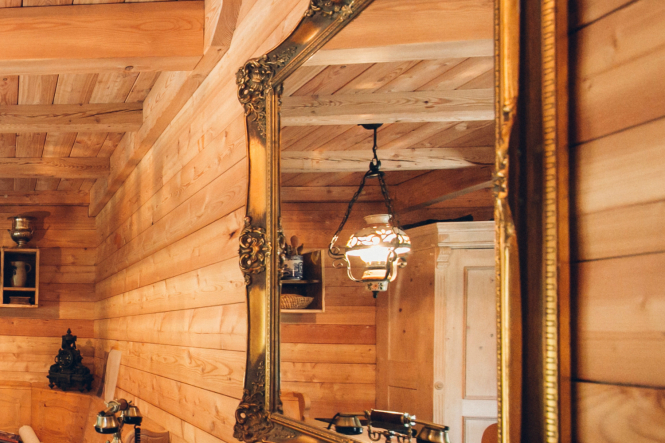 We design and build your custom chalet in an “Alpine Luxury” style that leaves nothing to be desired. 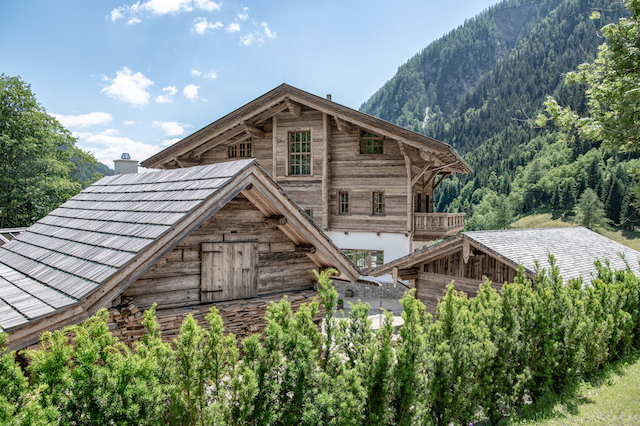 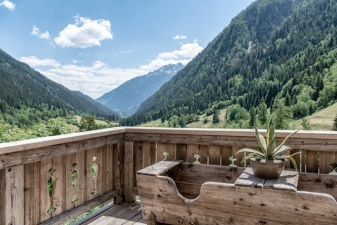 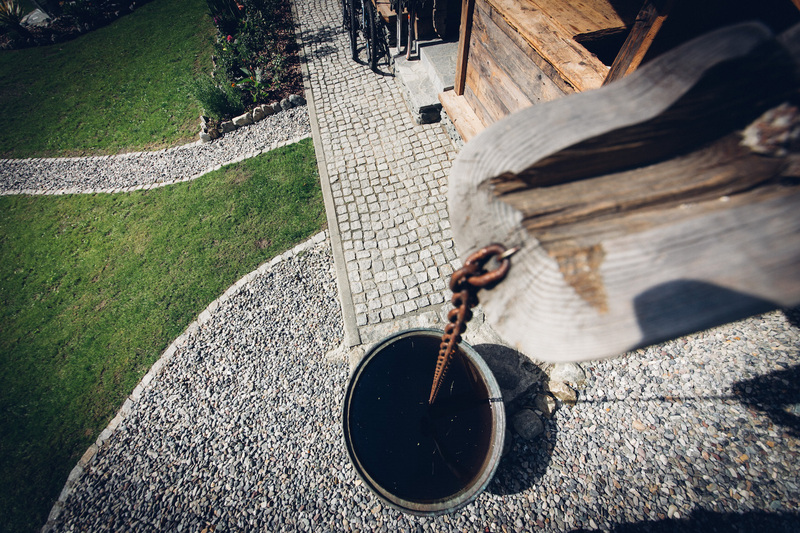 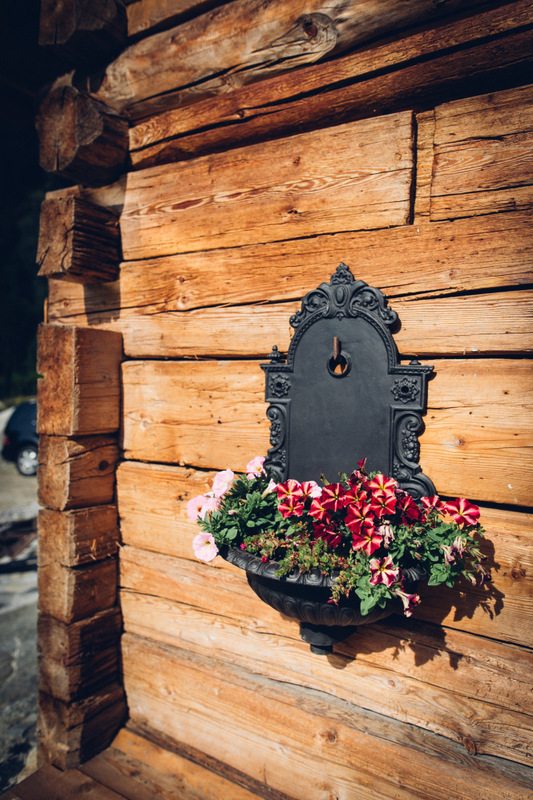 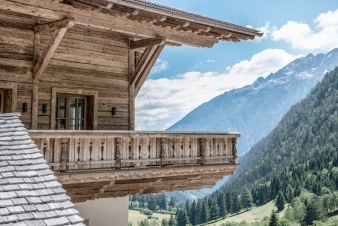 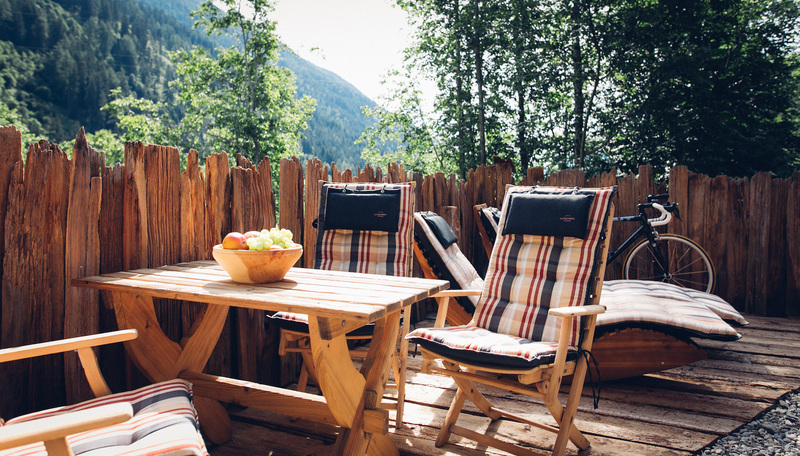 Simply schedule an appointment by calling us at +43 660 5853407 and visit us in our presentation-chalet and alpine hut office, located just a 4-minute drive from the Mölltal Glacier cable car station.